We’re starting to figure this thing out. We’re still working on a name, a direction we want to go, and how we’re going to proceed forward, so enjoy Alex, Anna, and I get after our most, least, and bizarrely favorite sequels to film across a lifetime. An aside: I really enjoyed recording this one. We hope you enjoy listening. 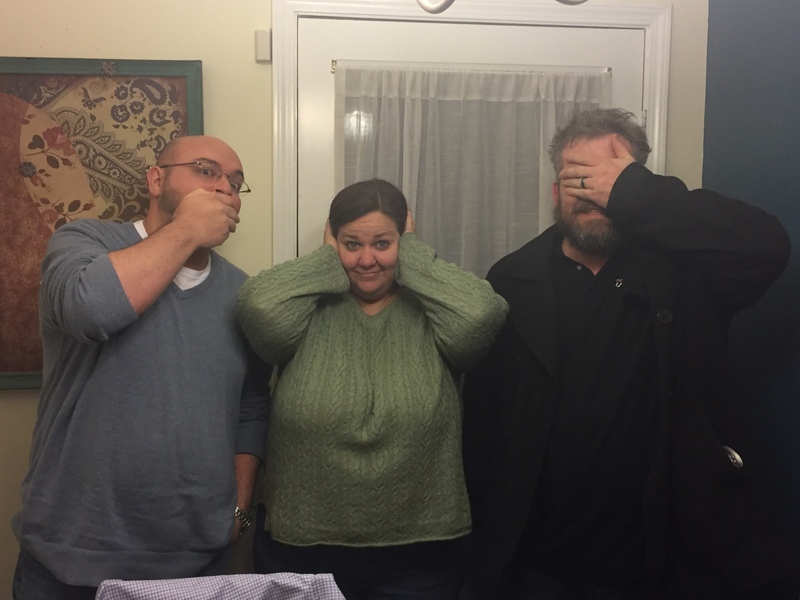 Podcast #3, brought to you by… well, no one yet. Sponsor us. Watch the guy with the chairs.